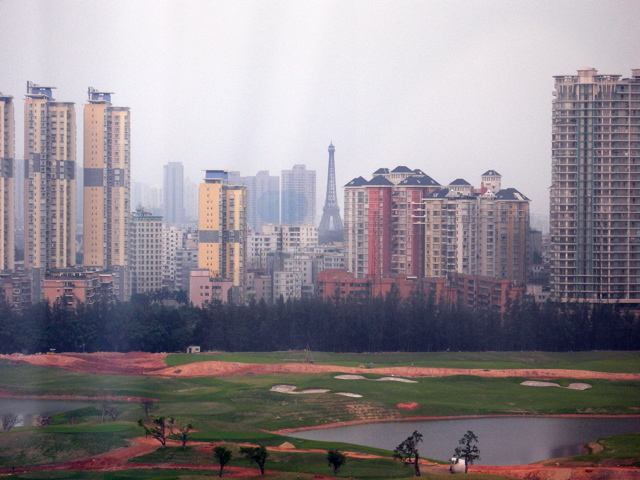 Home Architecture The 10 Best Tall Buildings – Really? This month, as part of its “the 10 Best” series the Observer has attempted to chart the world’s top 10 tall buildings, and according to critics hasn’t done a particularly good job. 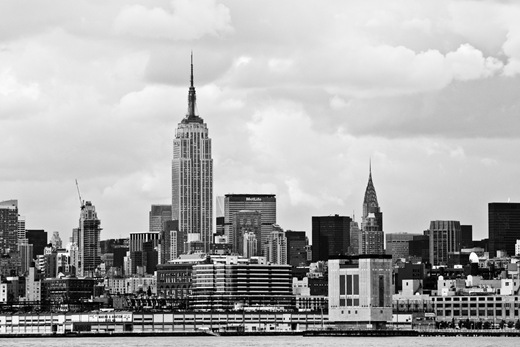 It all starts wonderfully with the gorgeous Chrysler building in New York. The Chrysler building is a lot like a grand modernist Cathedral, with a pointy shiny steeple. 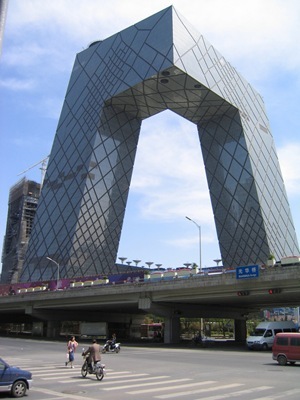 The building’s top is nothing short of spectacular; stacked semi-circles with diamond-like triangles encrusted within. The semi-circles build down from the steeple to become an arched centrepiece to the top half of the building, separating the enthralling slender top and the functional but still elegant main building. At number 2 The Observer has chosen equally well with the Pirelli Tower in Milan, a sleek and slender building with tapered ends, that looks as though it would be just as welcome in a 21st century science fiction novel as on the streets of one of Europe’s most stylish cities — or it certainly would have when it was built in the 60’s. The Pirelli Tower is “as sharp as Marcello Mastroianni’s suits, and wears its power as lightly as an Alfa Romeo,” says the Observer. Number 3 is a beauty as well. 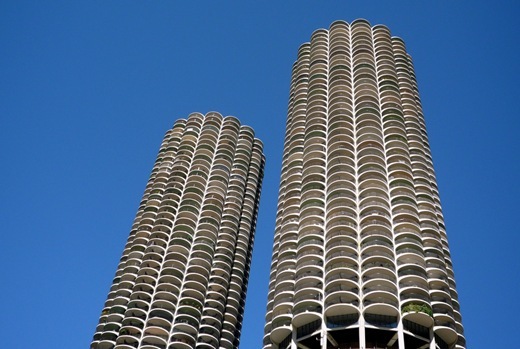 With their stacked petals of curved concrete the twin towers of Marina City in Chicago really are things of beauty, even if they inevitably did get called corncobs. This is the first block of flats covered in the chart, but the second built in the 60’s, showing that when it comes to buildings, the newest aren’t always the best according to the Observer. 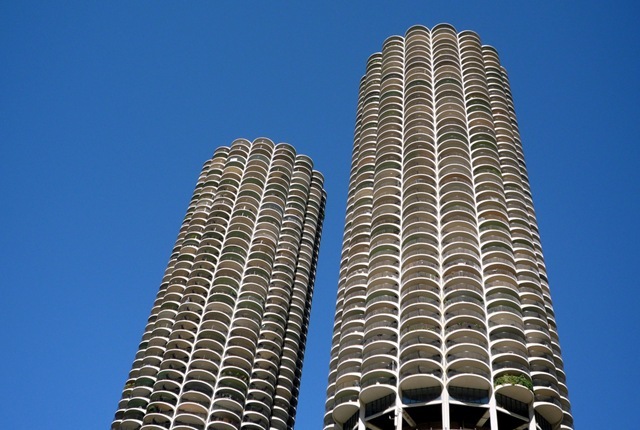 What is impressive about Marina City is the functionality; the bottom quarter of each block is a spiral car park, a futuristic idea for a 60’s tower block. Many people will be surprised that this wasn’t put in the top spot for more reasons than one. 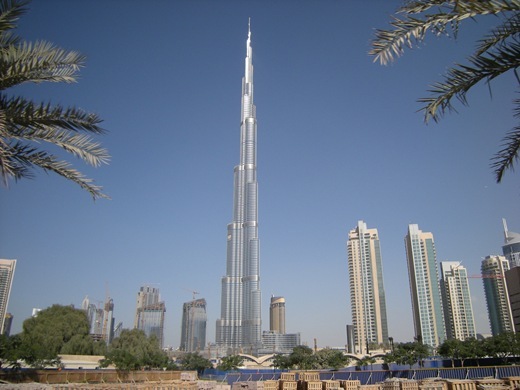 Burj Khalifa is arguably the most awe inspiring building in the chart. This is the tallest building in the world, but it isn’t just a square block, nor is it like anything else in the chart. From a slender base Burj Khalifa scales 828 meters to a steeple like point in pretty domes of concrete aluminium and glass. 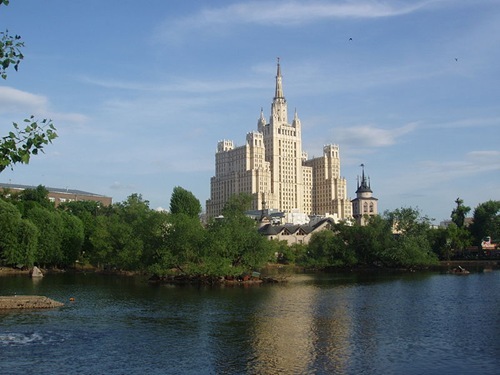 It is the world’s tallest building, but according the Observer write up, it is simply a glittery “reworking of well known themes”, which makes the chart only because its pursuit of setting records makes it extraordinary. You decide. Number 5 on the chart is a little less contentious. 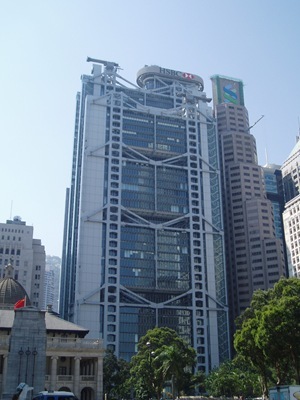 According to the Observer the HSBC building in Hong Kong is a work of finely crafted industry. Built in 1985 the HSBC building spared no expense in the pursuit of perfection, with the aim of creating a symbol of Hong Kong’s identity. However, it has to be said that in comparison to the other’s the only thing that stops it from looking plain is its bright fluorescent lighting effects that Hong Kong and other Asian cities are famous for. And from there it only gets plainer. In the write-up for the Chrysler Tower, the Observer says it would be possible to write a list of top 10 towers without leaving Manhattan. When we look at Highpoint One in London we wonder why they didn’t. Not only does this building barely qualify as a tall building in comparison to the others so far, but it lacks any uniqueness in style or class. 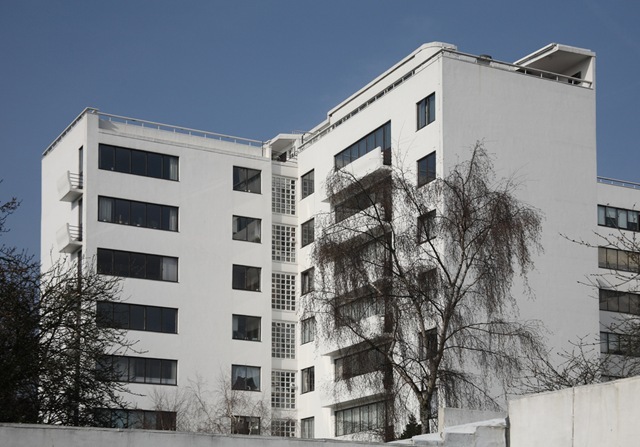 It is basically a whitewashed block of flats in London. 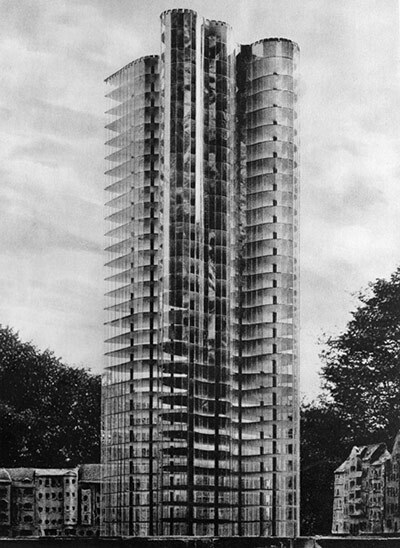 Apparently the Observer has included it because it encapsulates what towers are supposed to be built for; to allow the ground to be liberated for nature and recreation. But even number 6 seems more appropriate for the list than does 7. 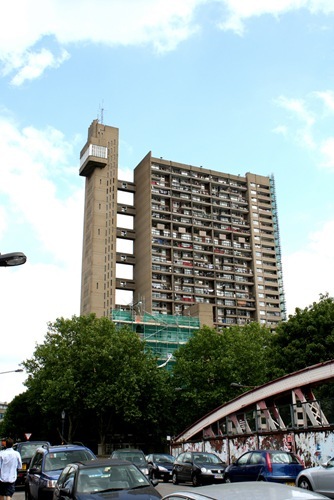 Trellick Tower in London is a block of council flats bought by wealthy residents — no, really it is. According to the Observer, it suffered familiar woes of neglect, isolation and crime [as other council tower blocks], until it was made available only to people who wanted to live there. It then thrived, became sought-after and loved. It became possible to admire the well-proportioned force of its monolithic form, and the way it seems to turn when seen from moving cars on the Westway. Now number 8, here is a tower we can really look at and say wow!! At least we could if it was actually built. 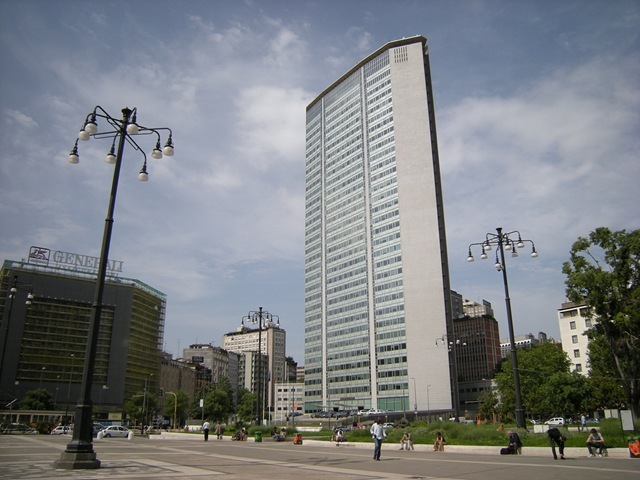 Designed in 1919 the curvaceous glass tower was an idea well before its time, in fact nothing even close to it was constructed for another 40 years. While there is a thin line between beautiful and overbearing in highly reflective glass structures the design here would almost certainly have been a thing of beauty had it been constructed. Kudrinskaya Square building in Moscow is like a sky-scraping palace. Built by Stalin in the hopes of outdoing American skyscrapers one can’t help but admire the beauty of number 9, despite who built it. It really is like a palace or a great cathedral and is far more substantial in width and depth than anything else on the chart. And from the sublime to the incredible we go with number 10. Designed by Rem Koolhaas aka the world’s coolest architect, the headquarters of Chinese state television is certainly the weirdest building on the list, whether or not it is cool will be decided by the young generation and the history books. The Observer calls it an angular loop, to me it looks like two twisted Z’s joined top and bottom.